Last month the Supernatural fan family on Tumblr (we use the term “fandom”) was under attack. A lot of people on Tumblr suffer anxiety and depression, and evil people like to go on anonymous and urge these people to cut, self-harm, self-loathe, and kill themselves. It is sickening, especially when you consider the average age of a Tumblr user is 18 and below. At 25, I am “Tumblr-old”. Well, one of these evil people targeted the Supernatural fandom. And for a while we thought three girls had killed themselves. It turns out two were hacked accounts, but one was a real attempt. She lived, barely, and is still in the hospital. When the cast of Supernatural heard about this, as they do through direct contact from fans and from their own social media accounts, almost all of them reacted. Misha Collins, who has bullied as a child, Tweeted his support for fans. Osric Chau, who played the pivotal role of Kevin for several seasons, wrote a whole letter on it. Lauren Tom, who played Linda Tran (Kevin's mother) and who has come to represent the fiercest of fiercely protective mothers, wrote in anger on behalf of the attacked fans. Kevin and Linda have been off the show for a while now. Misha Collins runs charities and has his hands full with filming. None of them had to do what they did. But they did it. There are other examples, other times when the cast has reached out, but I was directly involved in this one (I spent hours every night reaching out to suffering fandom members) and it touched my heart. So when I say I love this cast, and I respect these actors as people who I feel exemplify what we should all strive for, I am talking about so much more than a pretty face or a nice body. I am talking about the heart and soul they give their fans. 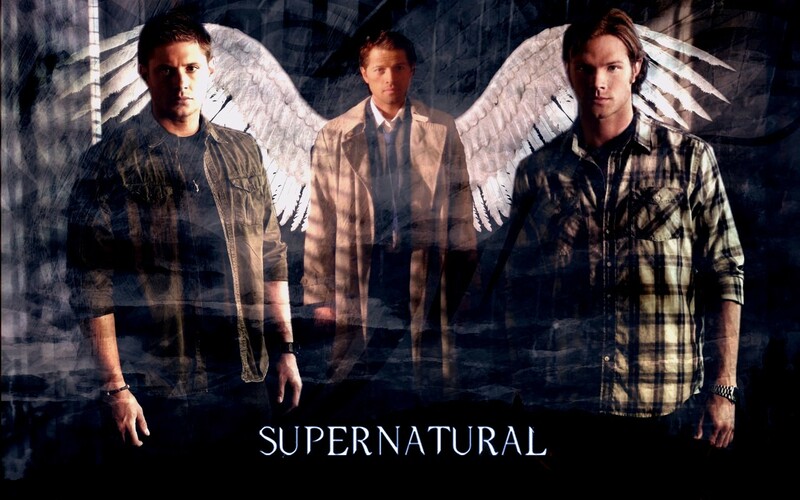 I love Supernatural as well. I cannot believe the lows that some people will stoop to in order to make others feels worse about themselves. I hope that the girl who did attempt suicide recovers quickly. And god bless the cast of Supernatural. They really are great people. Let's just say I am way older the young demo such as yourself and love the show. Seen every episode. I think anyone of any age who enjoys this genre will love the show. Us oldsters had our boy Bobby! I have never watched that show. How many seasons does it have and what channel is it shown on?